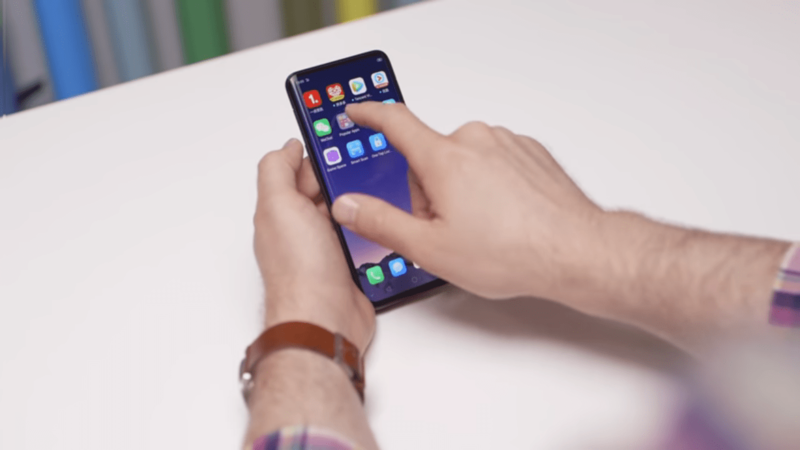 Oppo Find X has finally popped up in an Unboxing video, this is coming after countless leaks, renders and rumours. 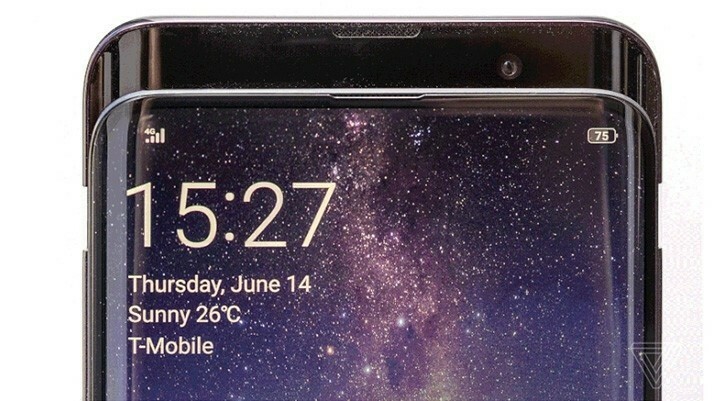 In the video, we can see the Find X has a full screen with no notch or bezels, confirming the 92.25% screen-to-body ratio. Where is the selfie camera? Well, you also need to Find the rear camera this time around. 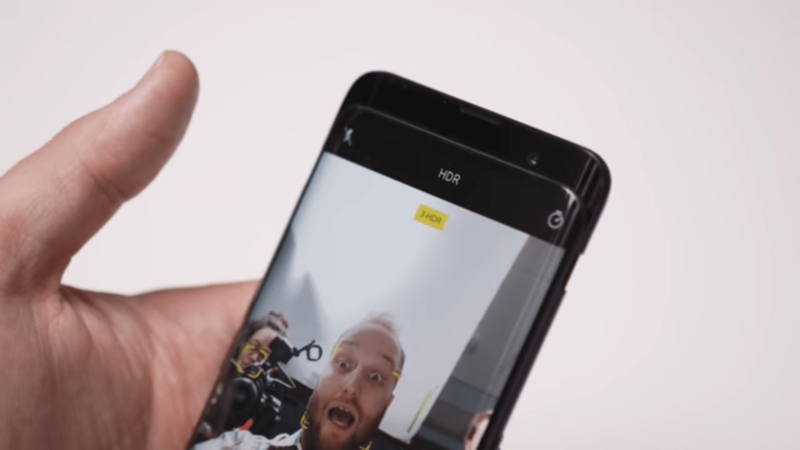 The Find X has a pop-up slider on top that automatically pops up in 0.5s when you open the camera app. The slider houses the selfie cam and dual rear camera as well. 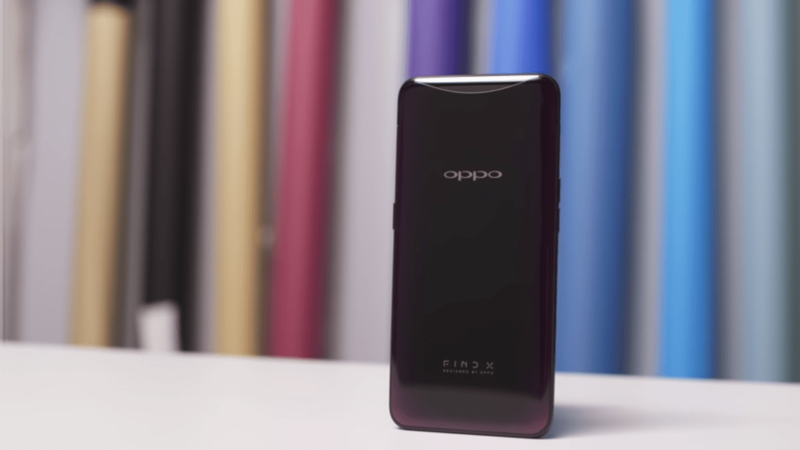 What is Oppo Find X Price and Availability Status? 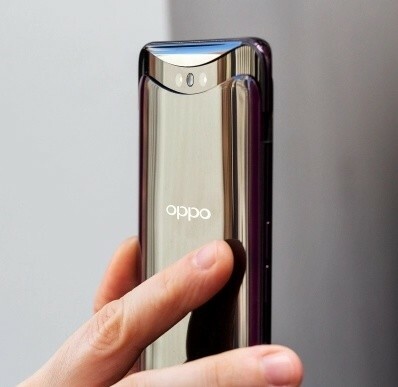 The device sports an aluminium alloy body and has a glossy back as well. If the slider isn’t out yet, it’s safe to say it has one of the most boring back I’ve seen on a smartphone. However, this changes when the slider pops out with the dual rear shooters. The cameras sits side by side a dual-LED flash which reigns at the middle. 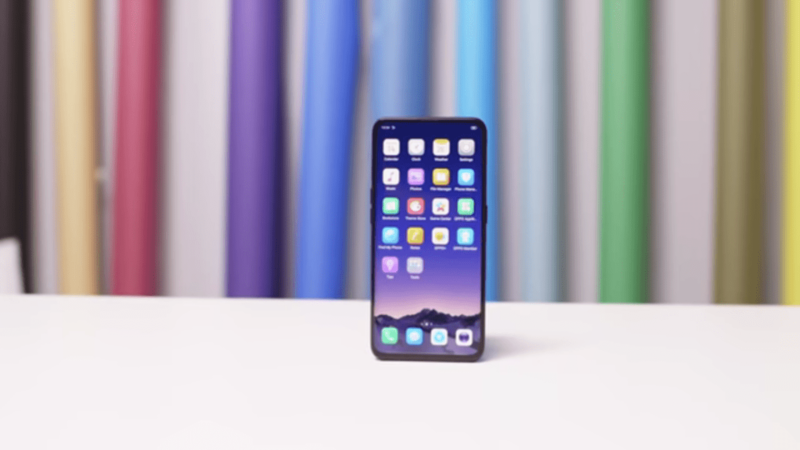 There’s no fingerprint scanner at the rear nor screen, the device relies on its 3D Face ID through the selfie camera. The slider pops up to get a glimpse of your face and lowers after that. It will be available in Bordeaux Red and Glacier Blue. This might as well be a reply to Vivo’s NEX S and A, there’s no notch or bezels on the Oppo Find X, as it dishes out an impressive 19.5:9 aspect ratio. 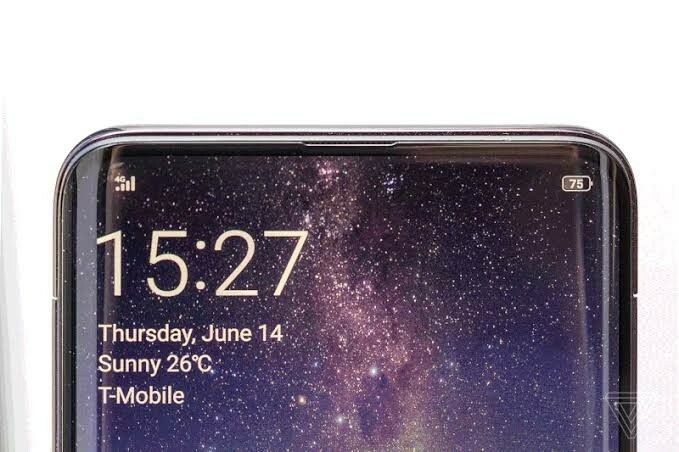 It’s also curved to the sides, giving us a Galaxy S9 vibe. You get a tall full screen on this baby with no boundaries whatsoever. It’s equipped with a gigantic 6-inch AMOLED touchscreen. This tall screen boasts of 1080 x 2340 pixels in resolution and 403 pixel per inch density, for incredible visuals. The screen stretches up to 92.25% screen-to-body ratio. Under the hood, the Snapdragon 845 flagship chipset reigns supreme, the chipset was built on a 10nm process technology. The octa-core processor on this device clocks at an impressive speed of 2.8GHz. The Adreno 630 graphics processor handles graphics. There are two versions in terms of RAM and three versions in terms of storage. There’s one with 8GB RAM, it has two storage variants of 128GB and 256GB. Then the most affordable variant has 6GB RAM and 64GB storage space, they are all upgradeable up to 400GB using a memory card. 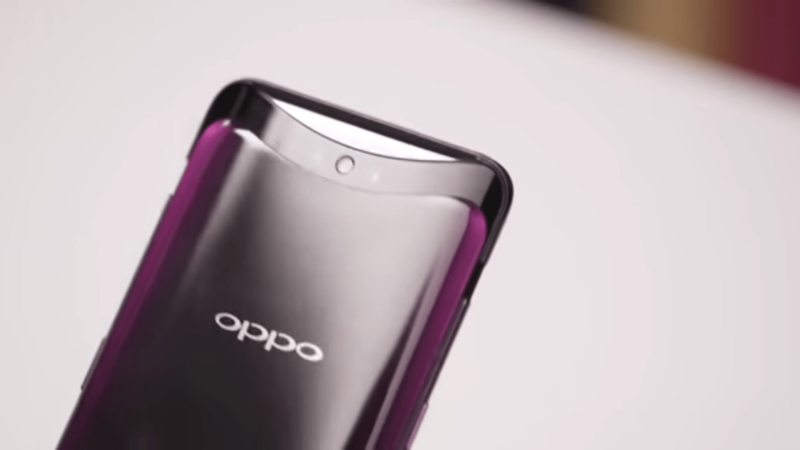 Oppo Find X runs on Android 8.1 Oreo with ColorOS 5.1 skin on top. The slider on this baby houses dual 16MP + 20MP rear shooters with f/2.0 aperture a piece. Features on the cameras include phase detection autofocus, OIS, dual-LED dual-tone flash, geo-tagging, touch focus, face detection, HDR, panorama. You just need to open the camera app for the slider to pop-up with the cameras. It shoots 4K videos @30fps, while 25MP selfie camera has f/2.0 aperture as well. Powering the Oppo Find X is a 3730mAh non-removable Li-Ion battery with fast charging technology. With the fast charging feature, charging the battery from 0% to 100% shouldn’t take up to 1.6 hours. The Oppo Find X is available on Shopping stores, starting from $699 (N245,000) to $899 (N315,000). Click on the links above to view the latest Oppo Find X price & availability on Shopping stores. 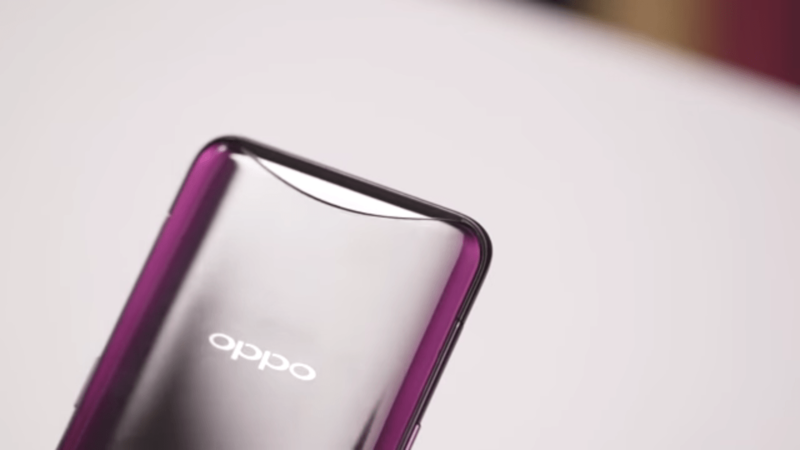 Oppo Find X has finally popped up in an Unboxing video, this is coming after countless leaks, renders and rumours. 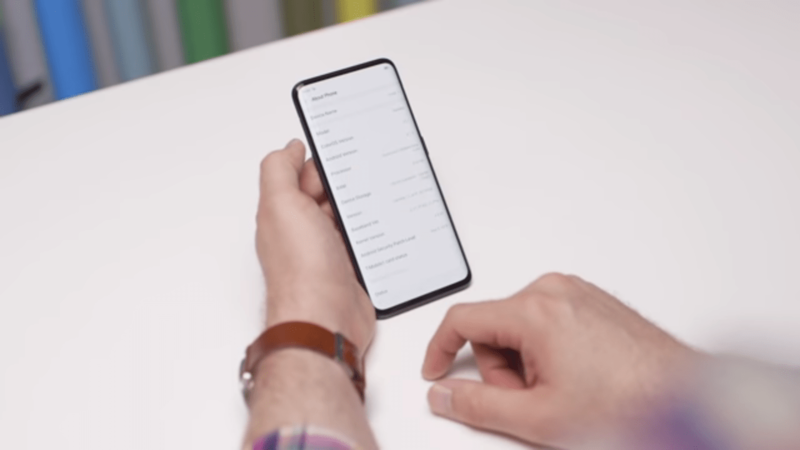 In the video, we can see the Find X has a full screen with no notch or bezels, confirming the 92.25% screen-to-body ratio. Where is the selfie camera? Well, you also need to Find the rear camera this time around. The Find X has a pop-up slider on top that automatically pops up in 0.5s when you open the camera app. The slider houses the selfie cam and dual rear camera as well. 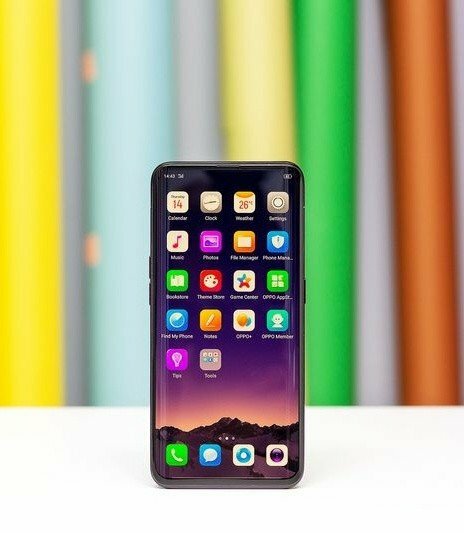 Oppo Find X has everything at one place including amazing design along with the high-end specifications.